Ka'ahumanu Church is a historical landmark in Wailuku, Maui, Hawaii. It was named after Queen Ka'ahumanu, King Kamehameha's wife, who was instrumental in bringing Christianity to the Hawaiian Islands. The church was founded in 1832, starting out as a grass hut which eventually became a stone structure in 1837. It was not until 1876 when the Ka'ahumanu Church was rebuilt to what it is today. The church features a New England simple style Gothic architecture designed by Reverend Edward Bailey. The structure is known for its bell tower with three clock faces from the Seth-Thomas clock works. The mechanism was donated by the Bailey family at a cost of $1000.00. 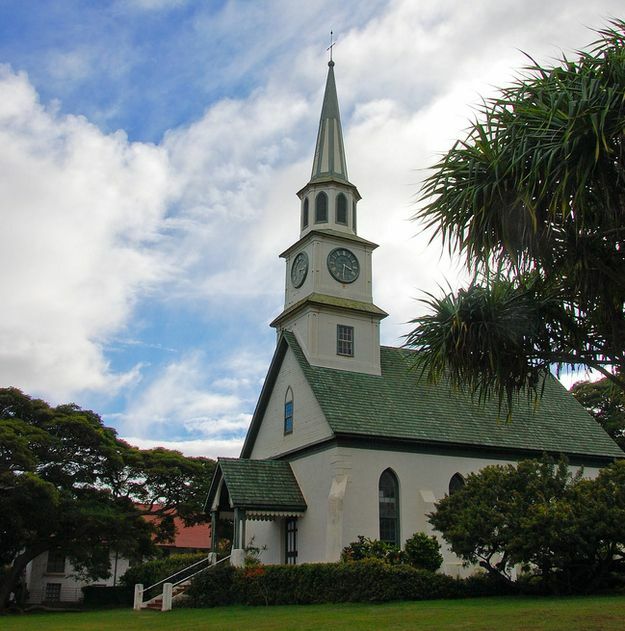 In 1964, the officials of Maui County designated the clock in Ka'ahumanu Church as the "Town Clock". 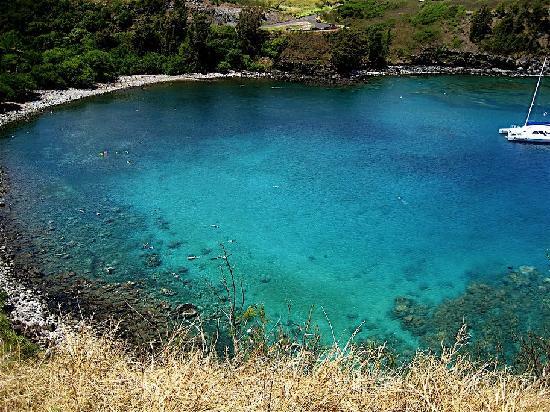 The church and its grounds were placed on the National Register of Historic Places on May 12, 1975 and the Hawaii State Register of Historic Places on May 18, 1981. Today, it is still an active place of worship serving a small congregation. 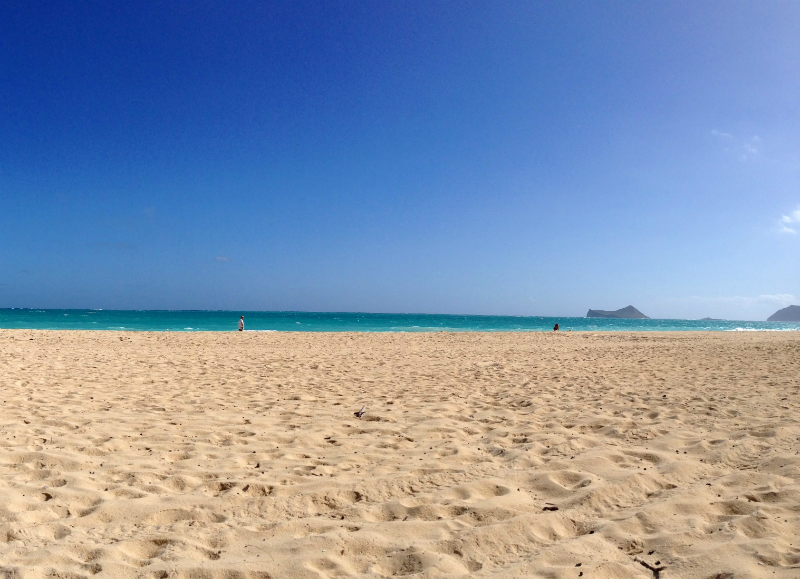 Every Sunday, services are held and hymns are sung in Hawaiian. To get there, take Highway 32 west to High Street which is just before the Bailey House Museum. Take a left to get onto south High Street.